Sea Haven is ideally located to take full advantage of its surrounding amenities. With the town centre of Yeppoon just a short drive away, residents have quick and easy access to everything they could want or need. A selection of schools, childcare centres, and local shopping centres are just minutes away. 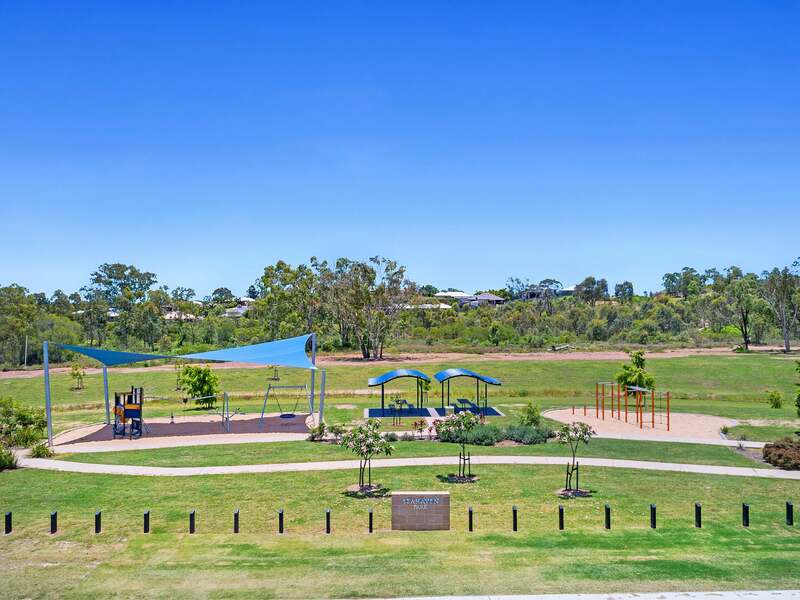 It is also an easy 40 minute drive away from Rockhampton and all of the amenities the thriving regional city has to offer. 3 minute drive to Cedar Park Shopping Centre which hosts the Medical Centre, local Newsagency, Fish and Chip store, and many more. 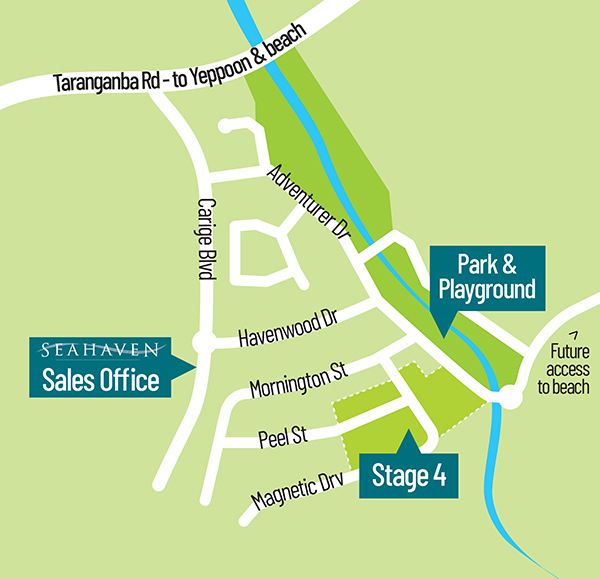 Sea Haven can be accessed via Taranganba Road in Yeppoon – just turn into Carige Blvd near the Taranganba School.